Wrooom of a racing car, smart positioning jig saw puzzles, feeling fluffy soft toys and decorating barbie dolls. Though most infants and children now days are privileged to be surrounded with sound and motion of fancy toys and lovable teddy bears… Many have to let go their longing through mere admiration. 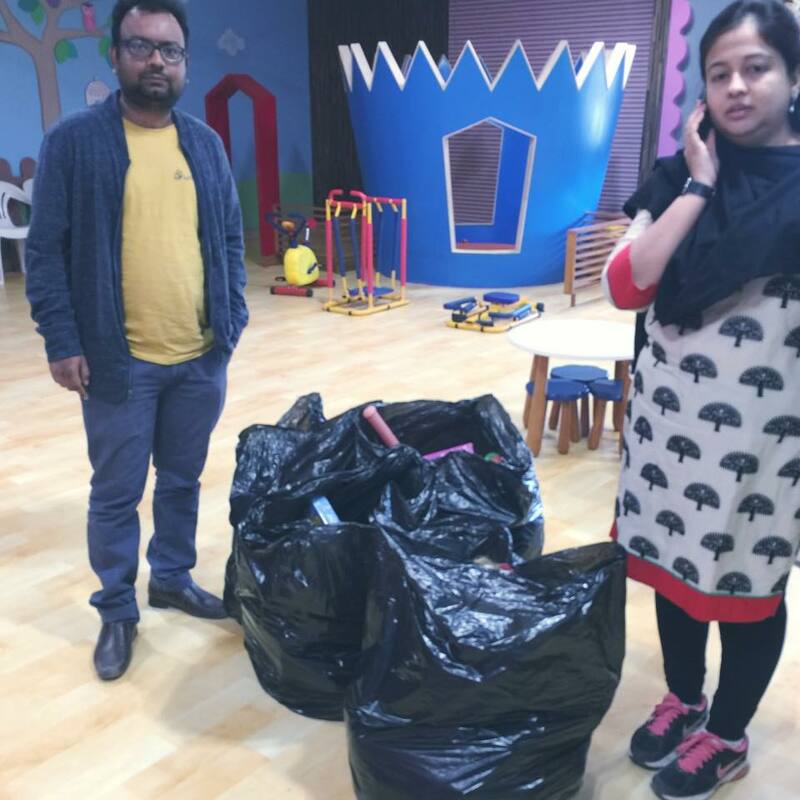 With a thoughtful consideration for those underprivileged ones, Ms. Divya Mam & Ms. Parul Mam from Lakshya International school have donated toys to bring back that eroded smile on the little ones. Till today we have only received donation from families only, This is first time we got donation from School for need children. 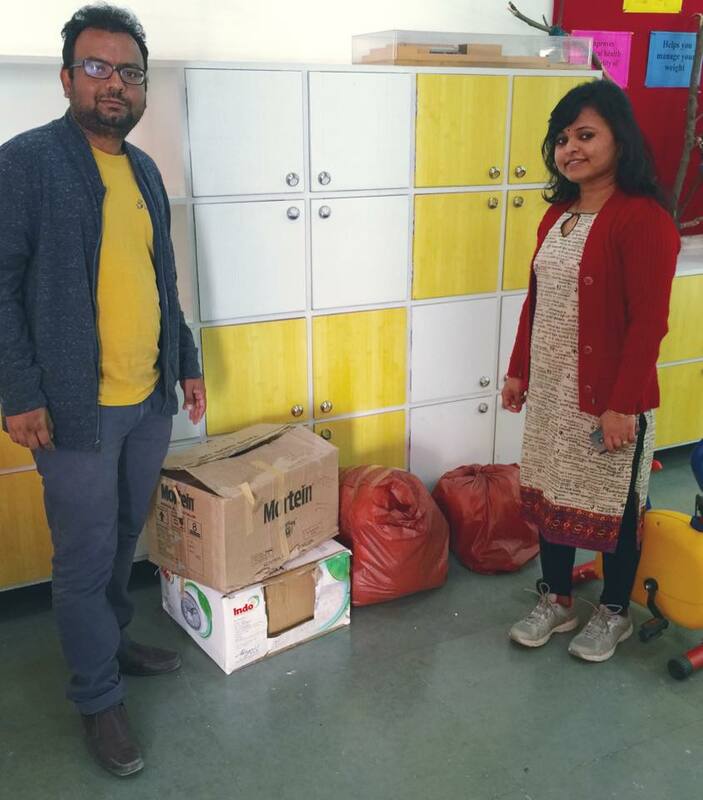 They know value of Toys for small Kids and Our team at Lets Nurture, wishes to thank you both for this wonder gesture and lending support.